Now, when the suspect applies for a job anywhere within the state, the incident will appear to potential employers. This remains present even if the suspect is acquitted of charges. Of course, it is up to the potential employer to check the registry. One of the challenges with many elder abuse cases is that the elderly person has contrive impairments. Dementia or other health conditions could make it difficult to coherently communicate or rely on accounts the elder person expresses. It is extremely helpful when there are other workers who act as witnesses and report abuse to the appropriate authorities, as the nurse did above. Depending on the senior's condition, they are often vulnerable. It is up to others to help protect the senior. Well-meaning nursing home staff, family, friends, and our nursing home abuse lawyers can help ensure an elder person's rights are protected. Did you know that there is a Bill of Rights exclusively established for nursing home residents? These are federal provisions, not just applicable in North Carolina. View the entire Nursing Home Resident Bill of Rights. 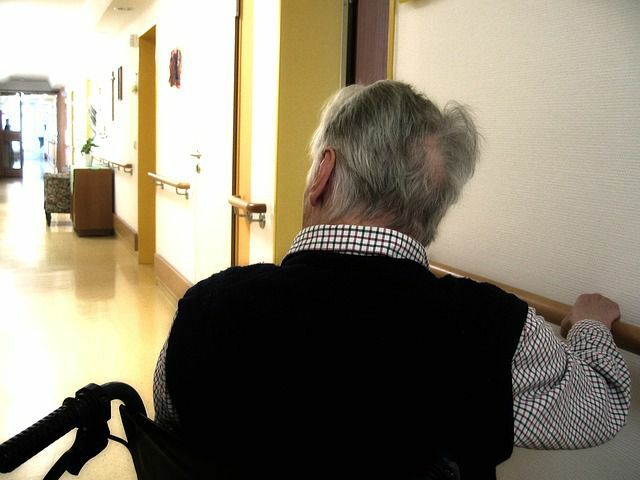 A fortunate thing about living in North Carolina is that there are additional laws that hold nursing home employees accountable for abuse they witness. Earlier this year the governor signed "Burt's Law" into affect. Burt's Law added strict consequences on nursing home staff and volunteers. Under the new law, any staff or volunteer that fails to notify authorities of abuse within 24 hours will be charged with a misdemeanor. Contact our North Carolina nursing home abuse attorneys to learn more about laws like the above and other regulations that might apply to your case. All consultations are confidential and free.